Spanish hospitality chain Meliá Hotels International has become one of the first businesses to integrate 'WhatsApp Business' into its operations. A global market leader in the digitalisation of the hotel industry with a strong focus on enhanced customer experience, Meliá Hotels International will use the WhatsApp Business tool to send customers their booking confirmation number, hotel location and hotel contact number, should the customer elect to use this service. The company anticipates that the tool will improve customer experience and strengthen consumer relationships with the brand, it said in a statement. 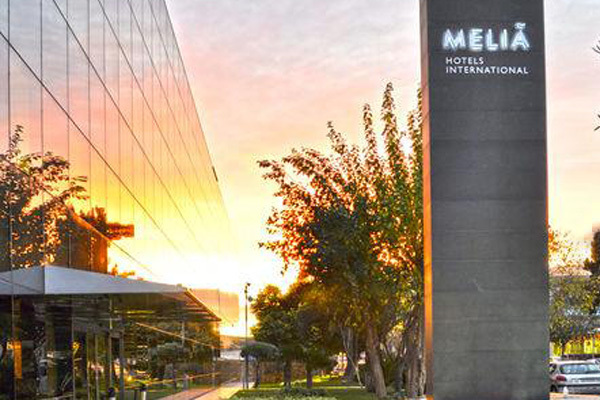 Gabriel Escarrer, vice president and CEO of Meliá Hotels International, said: “Our customers want to connect quickly and easily with our business. It is part of our customer experience strategy to be present in all consumer-relevant channels, which includes WhatsApp. Adding WhatsApp to our communications portfolio also allows us to get closer to customers and drive innovation in the industry, two of the fundamental values of our company."